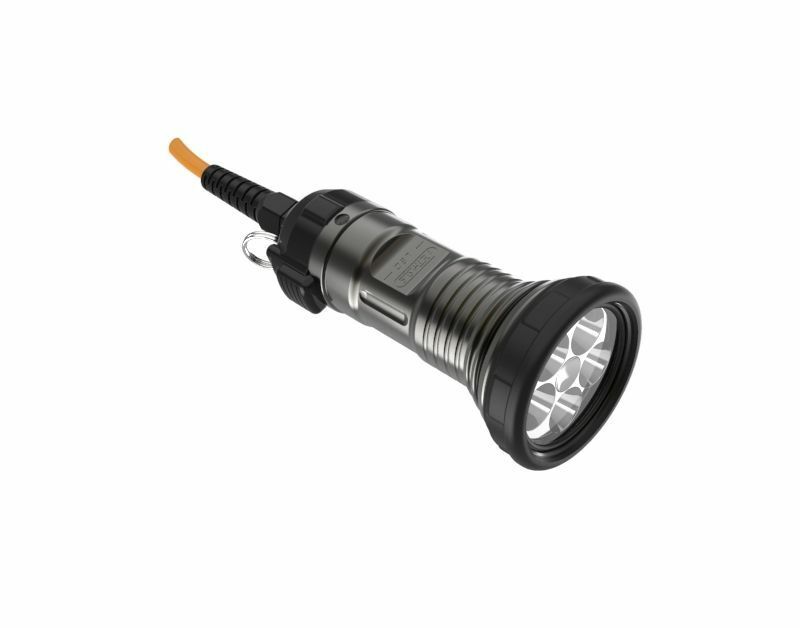 The LED2400 version of the KL1242 collection has a large light output of 2400 lumens, which is delivered in a beautiful smooth spot with a beam angle of 10 degrees. 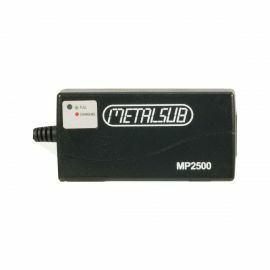 The Metalsub reflectors are specially designed to ensure that there are no visible rings or dark spots in the light beam. 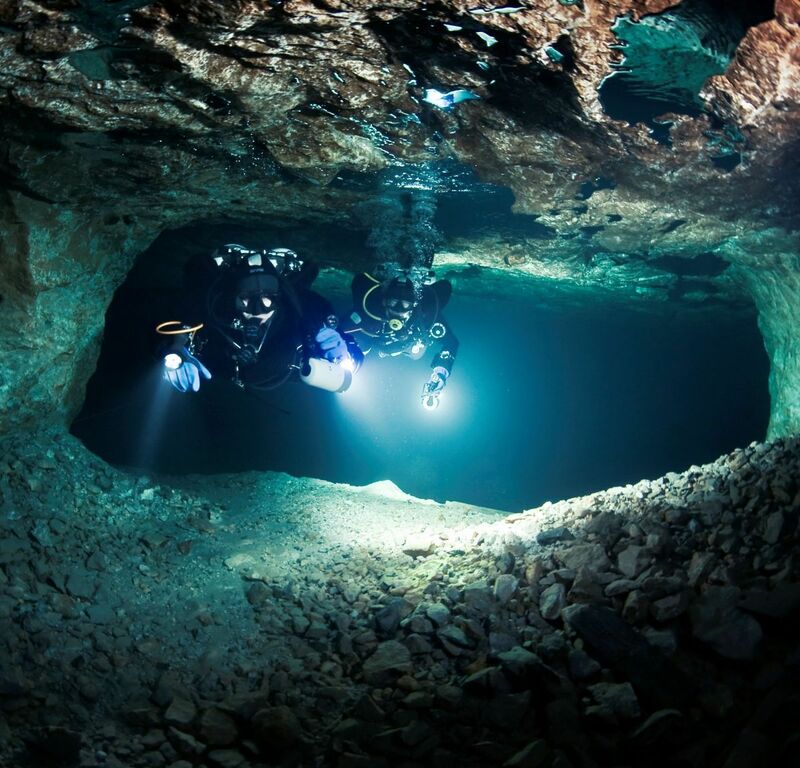 Although the successors of this KL1242 lamp give more than twice the number of lumens, 2400 lumens appears to give a respectable amount of light for most divers. 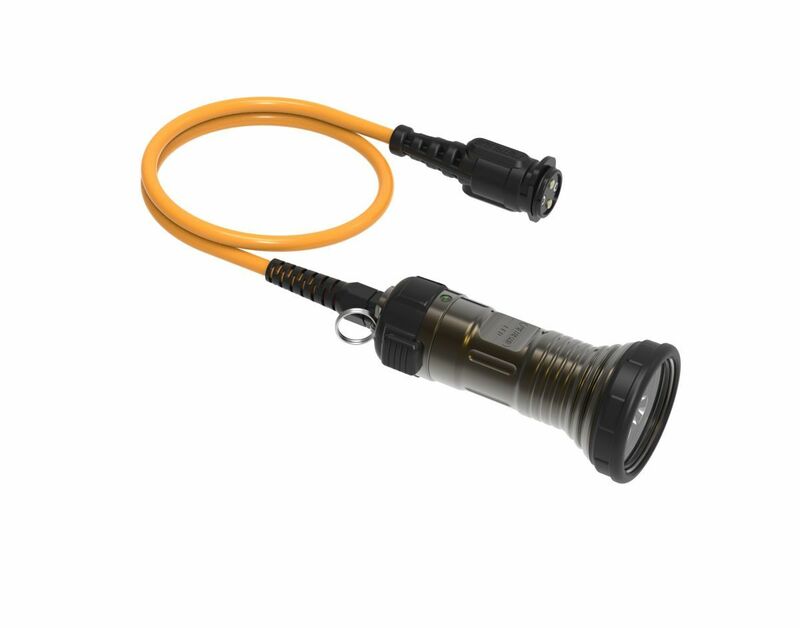 The small size and low weight (100 grams underwater) make the lamp easy to use. 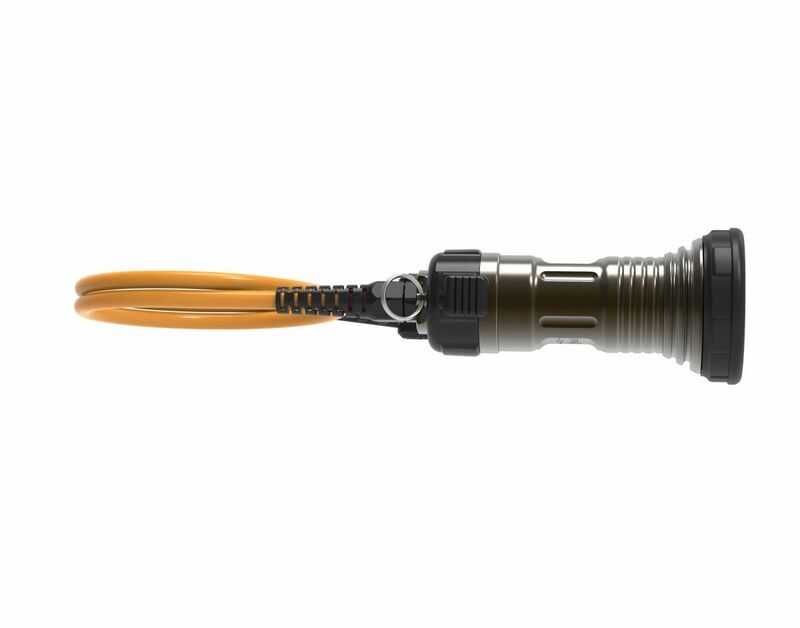 This lamp has the familiar characteristics of all Metalsub lamps: reliable, indestructible and made of the best kind of aluminium, provided with a hard anodising layer that meets the strictest American military requirements. The front glass is made of tempered glass. 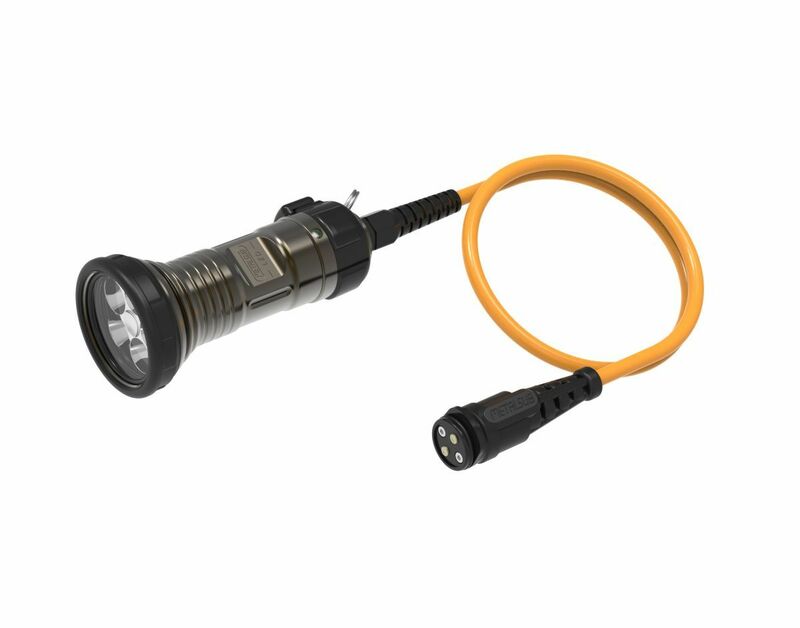 Even with the smallest Metalsub battery tank of 4 Ah, this lamp still burns for 2 hours, while with the largest battery tank of 13 Ah it gives more than 6.5 hours of light at full power! This burning time can be extended considerably by dimming the lamp steplessly. 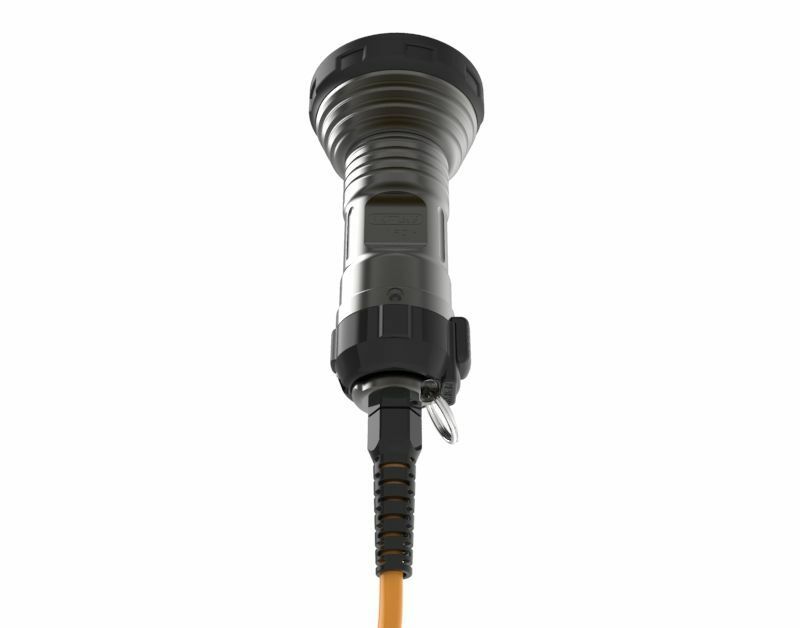 Order this lamp with a 4 Ah, 10 Ah or 13 Ah battery tank and MP2500 quick charger.